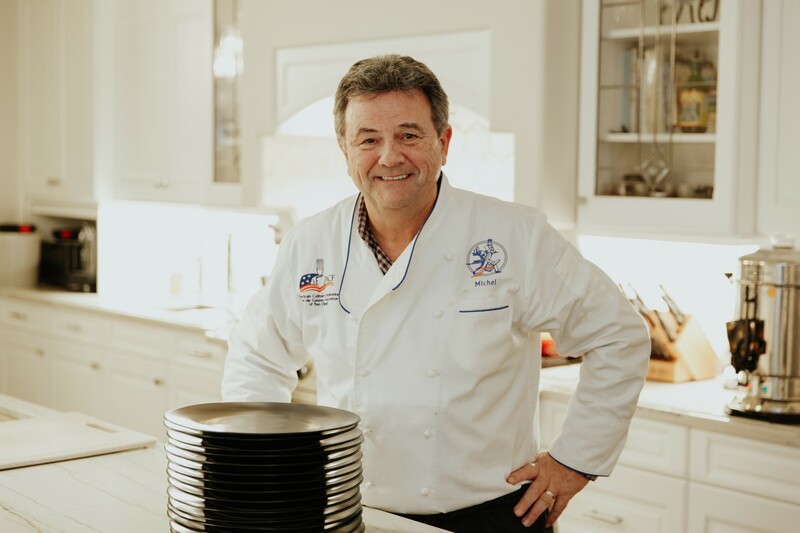 The French Gourmet has catered for San Diego businesses, families and individuals since 1979 and has continuously been voted “Best French Restaurant in San Diego” year after year. We specialize in various styles of menus, cuisine, and service. We know what works and will guide you in making your event both delicious and successful. We are experts in creating memorable, personalized events, as well as gala fundraisers, corporate and University events, holiday celebrations, celebration of life memorials, and wedding receptions. The French Gourmet provides full service corporate catering to many departments at UCSD, Scripps Institute of Oceanography, SDSU, The San Diego Business Journal, CSU, Qualcomm, Catholic Dioceses of San Diego, The Birch Aquarium, as well as many other distinguished corporations and private citizens. When we provide catering and services for non-profit organizations, we find creative solutions to assist them in raising additional funds by contributing auction items such as a VIP Chef Dinner party and dessert prepared table-side. We are proud to have had the opportunity to work with and raise additional funds for San Diego Youth Services, Camp Able, Southern Caregiver Research Center, and many local private schools. 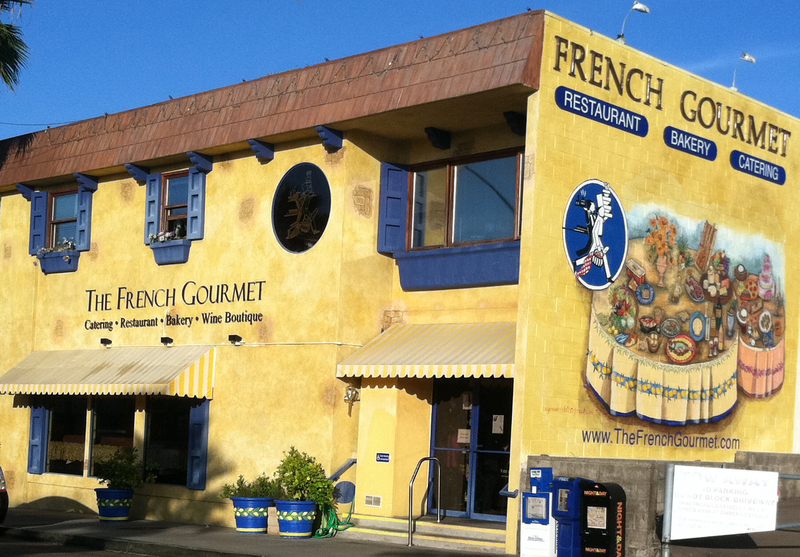 In addition to large event catering, The French Gourmet is equally well known for quaint, fine dining at its restaurant and bakery located at 960 Turquoise Street in Pacific Beach. 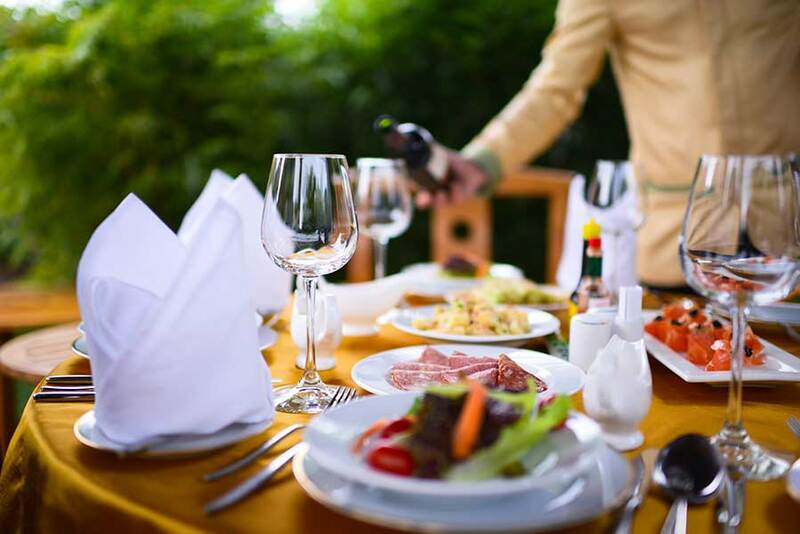 The ideal place for that special night out, The French Gourmet is the best spot in Pacific Beach to gather with loved ones or business associates. Our guests enjoy the aromas of our dessert pastries, and bread, and croissants baked fresh daily. Our respectful adherence to classic techniques and dedication to quality endures year after year. It is our extensive experience and versatility that make us the most delicious choice for all catering occasions. 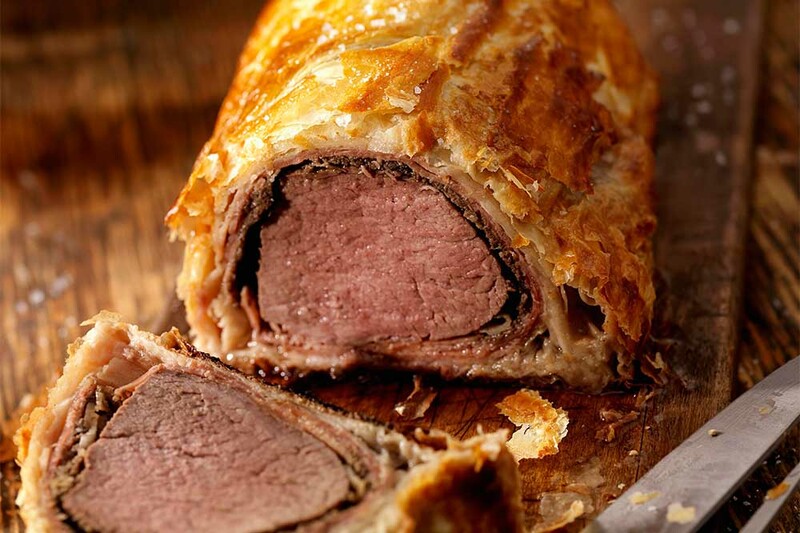 Our staff can assist you in choosing the perfect meal or dish that best suits your taste and circumstances. It is our extensive experience and versatility that make us the most delicious choice for all occasions. Our staff can assist you in choosing the perfect meal or dish that best suits your taste and circumstances.